Still want a Magic Flight? Good news! We have plenty in stock and they are ready to ship. Christmas is soon, so we are upgrading all orders to free 2-3 day Priority mail. 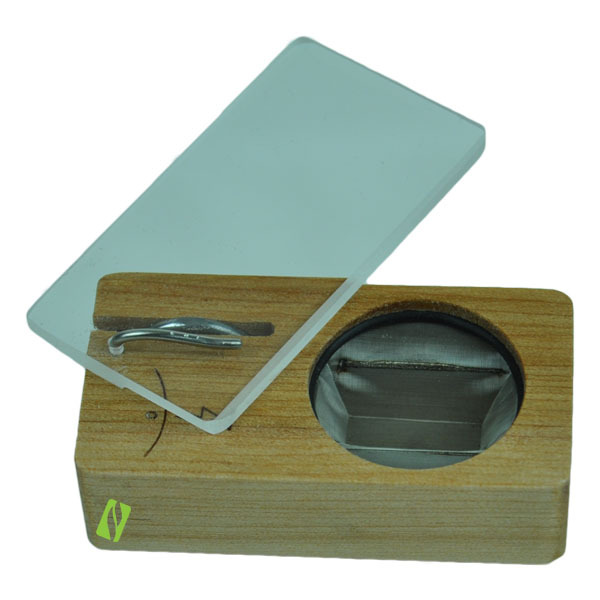 It’s no secret, this is one of our all time favorite vaporizers. 3 comments on Get Your Magic Flight Yet? That's common during the holidays. We prepare every December for a lot of emails about tracking information. For whatever reason, USPS tracking gets very inaccurate during christmas.